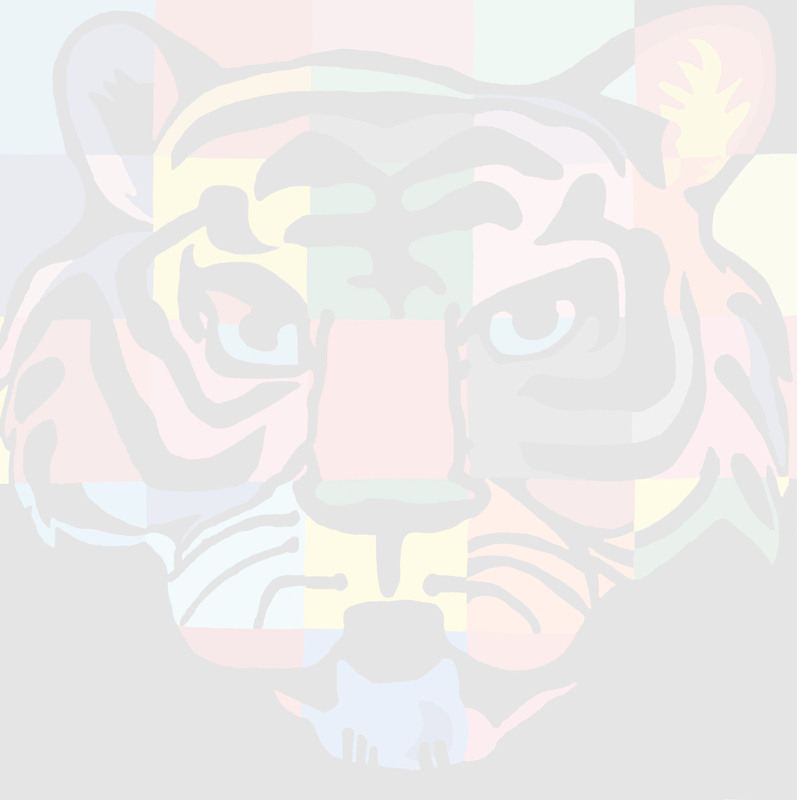 The Tiger STEAM Club gives students in grades 4th – 8th the chance to explore aspects of science, technology, engineering, arts, and math in a fun and engaging way. It will help students gain practical, collaborative, and leadership skills, while increasing confidence and creating a passion and drive that can be carried with the students into their future careers. Students will engage in activities such as experiments, investigations, group work, competitions, discussions, research and reflection. 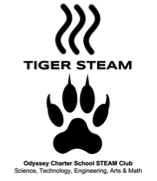 The Tiger STEAM Club is cross-curricular and can involve robotics, math, coding, engineering, chemistry, astronomy… or anything else that falls within STEAM subjects! Come play with us!